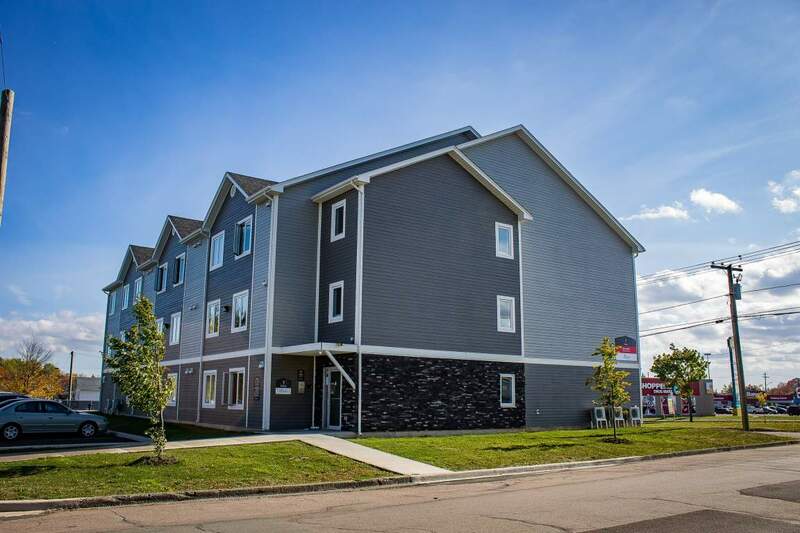 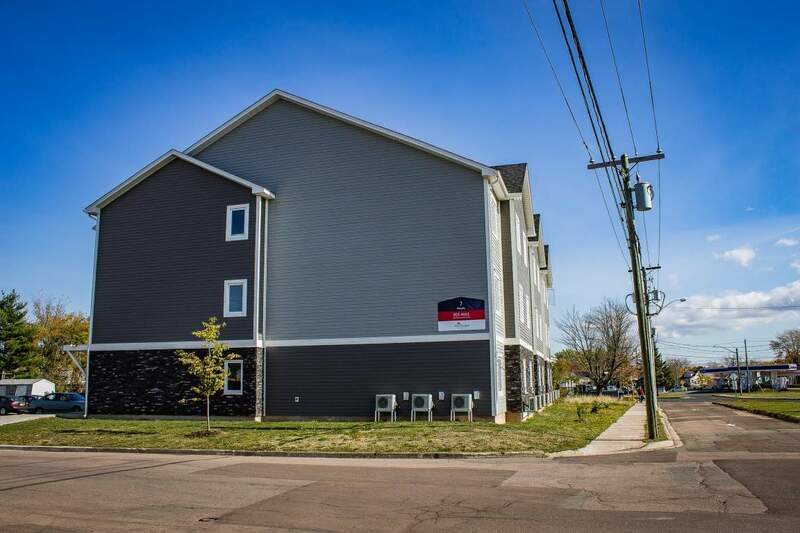 7 Murphy is a new development just off of Elmwood Drive offering Bachelor, 1 Bedroom, and 1 Bedroom Wheelchair Accessible suites. Just across the street is Elmwood Plaza, Elmwood Place, and McLaughlin Plaza. 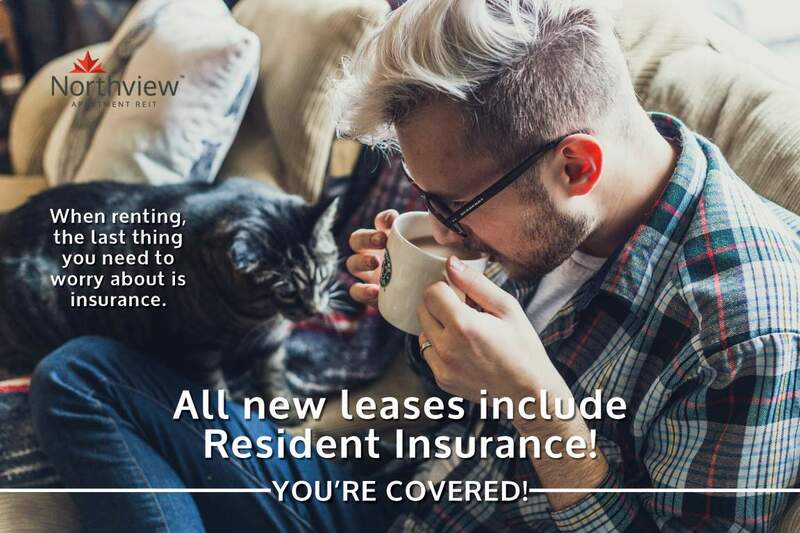 Contact our leasing team at 506-855-4663 ext.1 for more information!